Slade Waterhouse Lawyers are well knowledgeable in the current laws and are committed to providing quality legal advice, assistance and representation in Brisbane and throughout Queensland for all matters related to consumer protection. 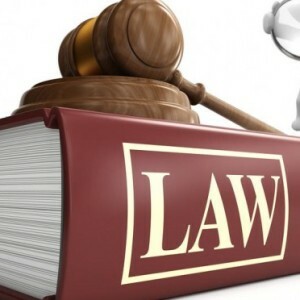 Our consumer protection lawyers are experienced in advising and assisting both businesses and individuals in a broad range of consumer law disputes including challenging the validity and enforceability of guarantees as well as the statutory warranties under the Australian Consumer Law. For quality legal advice and assistance in matters relating to Consumer Protection Litigation call Slade Waterhouse Lawyers in Brisbane on (07) 3839 9834 and find out the myriad ways in which our experienced legal team can help you today. Our Brisbane based lawyers are committed to providing strategic, pragmatic, yet cost effective legal advice and representation. If you need advice or are being affected by a dispute, you can trust Slade Waterhouse Lawyers. To provide our clients with affordable quality legal advice and representation in Brisbane and throughout Queensland.